CLICK on the Photo to Browse the Catalogue. Our catalogue covers everything from pens, pencils, envelopes and other general day to day office supplies through to printers, furniture, filing cabinets and first aid kits. We offer all our customers a full print solutions store with a stationery service offering over 17,000 items. We do not have a Webstore as yet but we do have an On-line Catalogue which you can browse at your convenience. Please note that the prices quoted in the catalogue are at Full Retail Prices so please contact us using any of the methods detailed below for your Nett Price quotation. You need a quote for your printer cartridge? 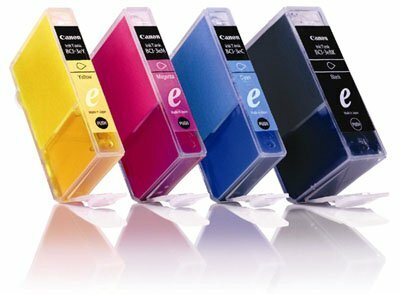 Sinply send us the details of the Brands and Models of all your printers and we will provide you with a quotation showing our price for both Original Brand and Refilled / Compatible cartridges for each printer. Telephone us on 0044 28 8224 8963. Visit us at our shop on 3 Campsie Road, Omagh, BT79 0AE.